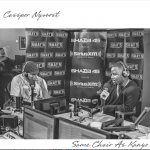 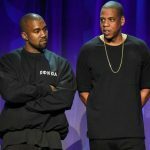 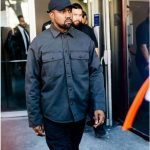 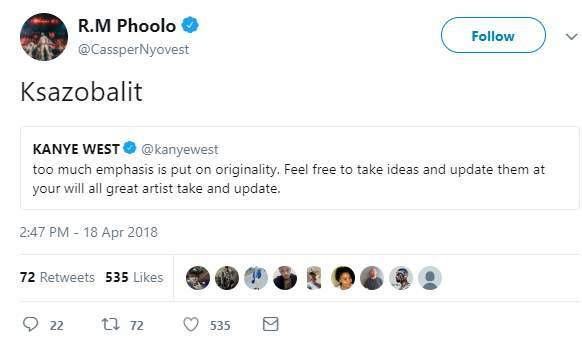 One of the biggest icons on the global Hip Hop stage, Kanye West has shared his take on the subject of originality and sampling, with two of SA’s cats in Cassper Nyovest and AKA completely agreeing with him. 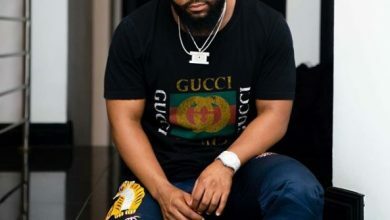 For many years, local artists have been accussed of sampling in their music; calling them out for mimicking American rap flows. 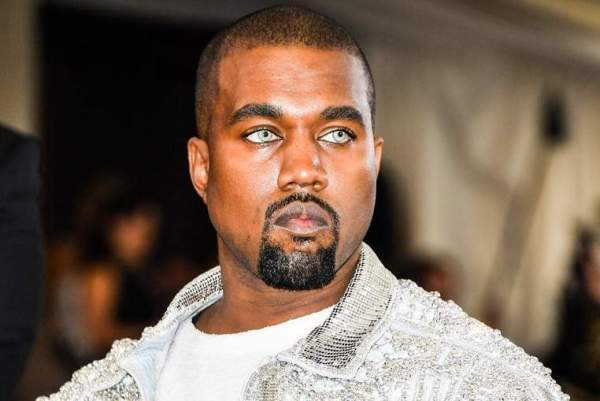 However, multi award-winning rapper, Kanye West returned from his Twitter sabbatical and hiatus to pen what many pundits have been referring to as a raw book of philosophy. 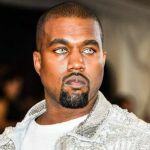 Amongst a world of thoughts which the American star shared was his take on originality and ideas. 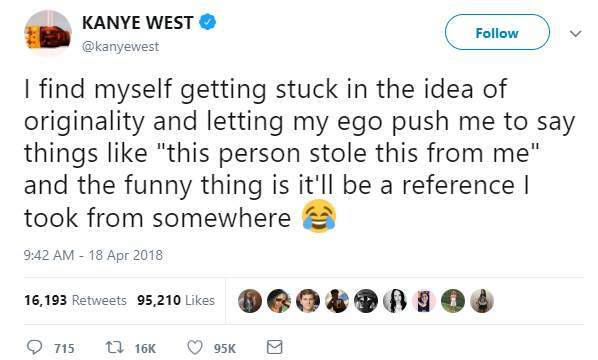 “I find myself getting stuck in the idea of originality and letting my ego push me to say things like “this person stole this from me” and the funny thing is it’ll be a reference I took from somewhere 😂” Kanye Tweeted. 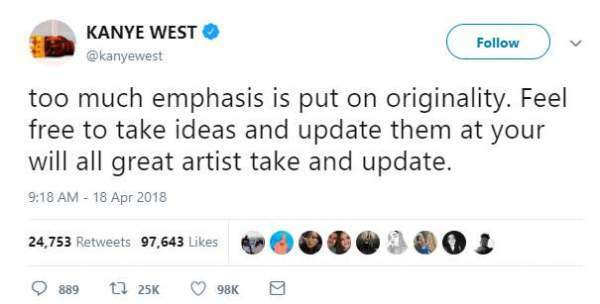 He then went on further to highlight the need for artists to update ideas, modelling those ideas after their own artistry to make them even better or greater. 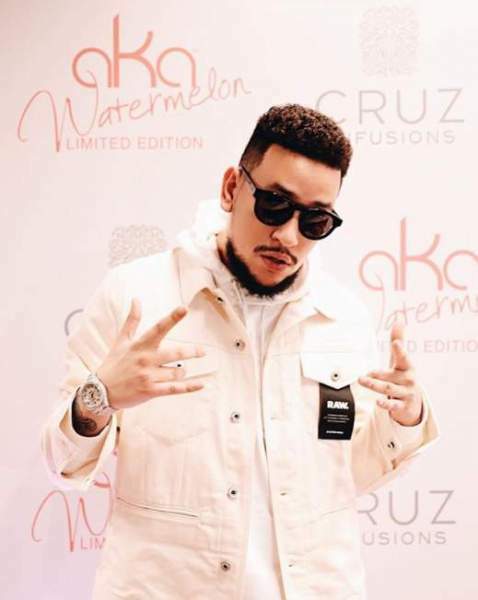 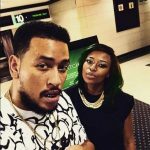 AKA couldn’t seem to agree more and he immediately took to the same social media platform to share his endorsement of Kanye‘s thoughts. 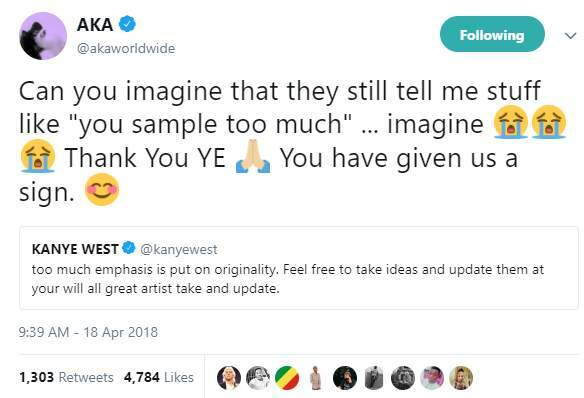 “Can you imagine that they still tell me stuff like “you sample too much” … imagine 😭😭😭 Thank You YE 🙏🏼 You have given us a sign. 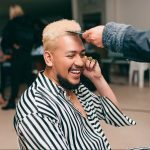 😊.” SupaMega Tweeted. 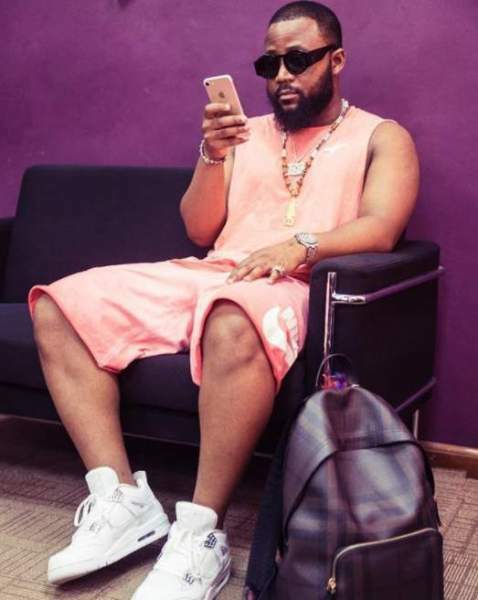 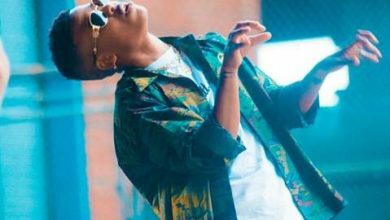 Fierce rival, Cassper Nyovest, who has also been called out severally simply replied with the title of his latest single, K’sazoba Lit, for which he got the flak as well. 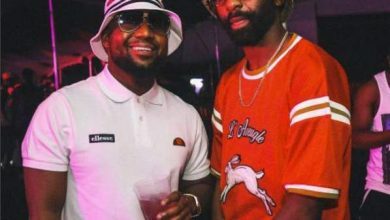 Many will recall, Cassper had also been erroneously accused by the American media of stealing Kanye West‘s ‘floating stage’ idea at some point. 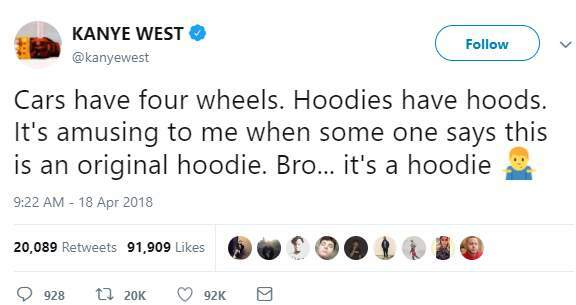 Fortunately, Mufasa had scored the feat even before Yeezus. 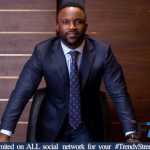 Importantly, this might be the best time to join the conversation by sharing your thoughts and opinion on originality in the comments section below.